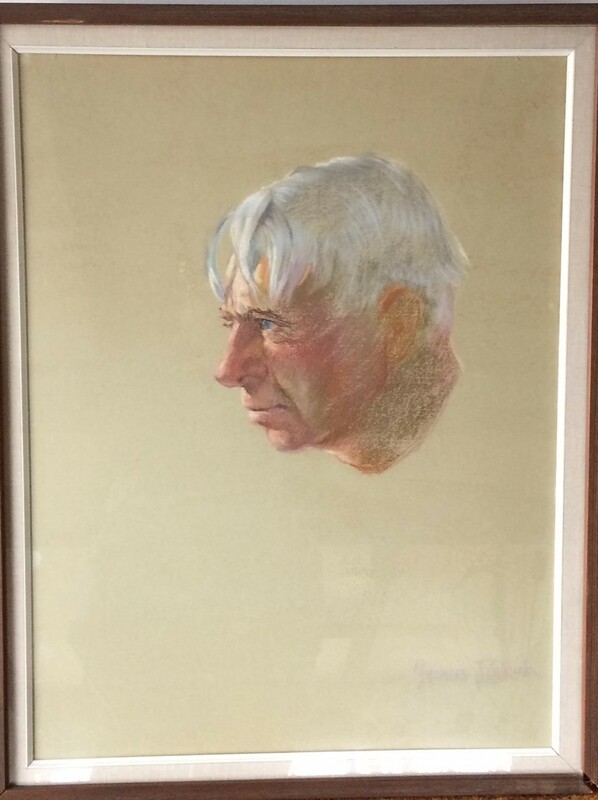 Through a fortuitous event the owner of the pastel portrait of Carl Sandburg that we discussed in an earlier post was able to send us a newly taken image from a better angle. We were pleased to receive the image as it allows the viewer to gain a better appreciation for the quality of the likeness and its execution. We are still seeking the final oil portrait.